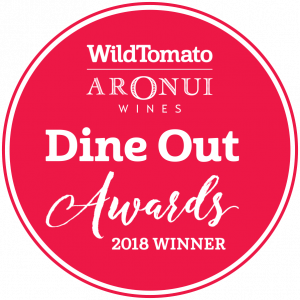 Sample from a selection of 80 premium Marlborough wines by the glass, hand-picked from across the region. 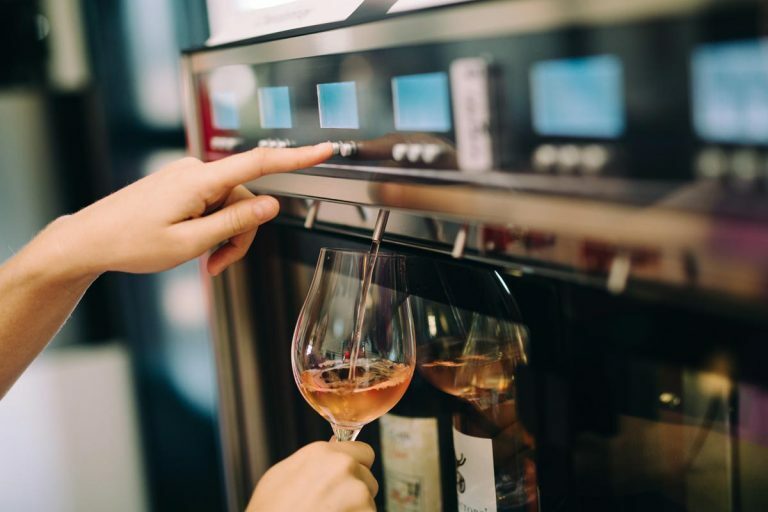 Using state-of-the-art inert gas preservation, the Wine Emotion wine serving system prevents wine from being altered by oxygen and protects its flavour and aroma, whilst serving at the optimum temperature. 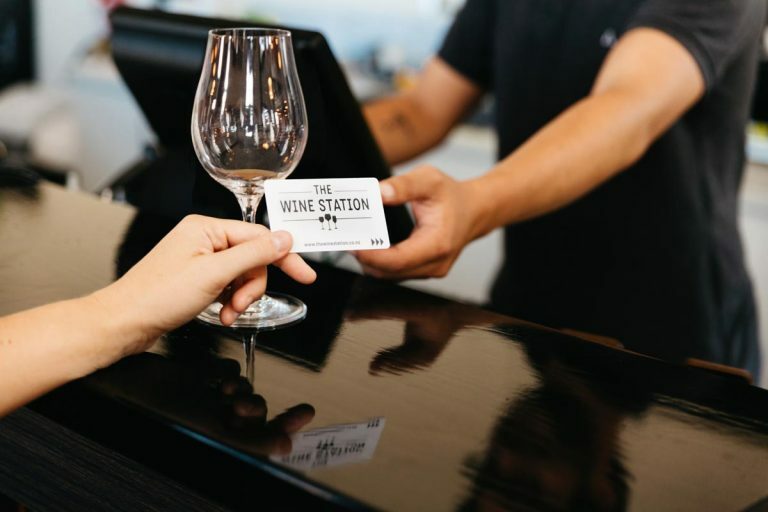 Chilled wine is available for purchase by the bottle to enjoy at The Wine Station or take home and door-to-door delivery service options are available. 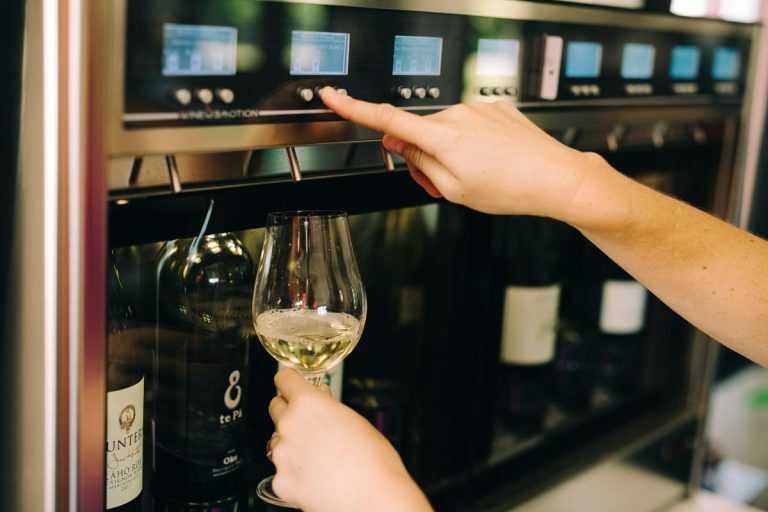 Visitors to the Wine Station use a “wine tasting card” to select a tasting, a half glass or a full glass from the dispensing machines. 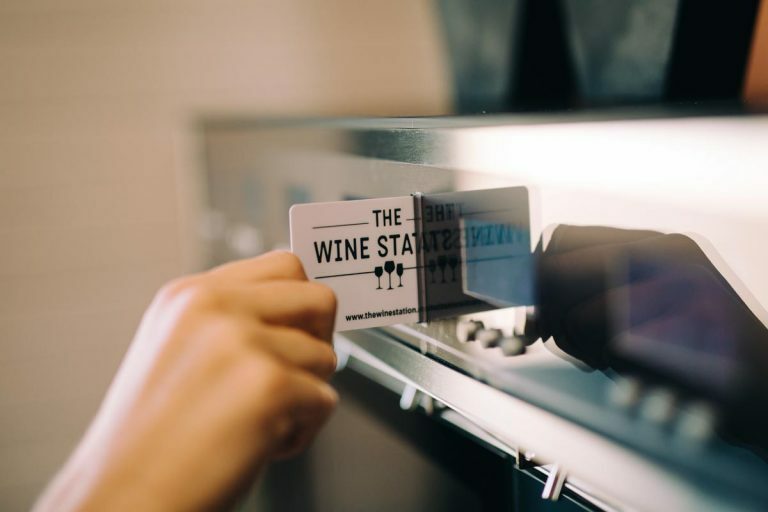 Receive a Wine Tasting Card and wine glass at the counter. Insert card into the slot. Position glass under selected wine and press button to serve your wine – either a tasting, a half or full glass of wine.